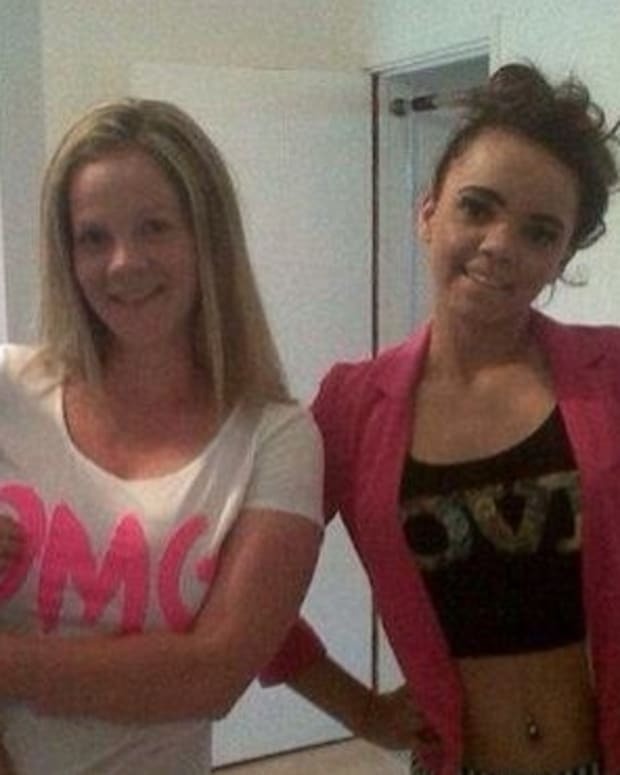 People will go to great lengths to get the hair they want. Some people spend hours at the hair salon, coloring their hair, installing hair extensions, getting it braided, or having a wig fitted to their skull. 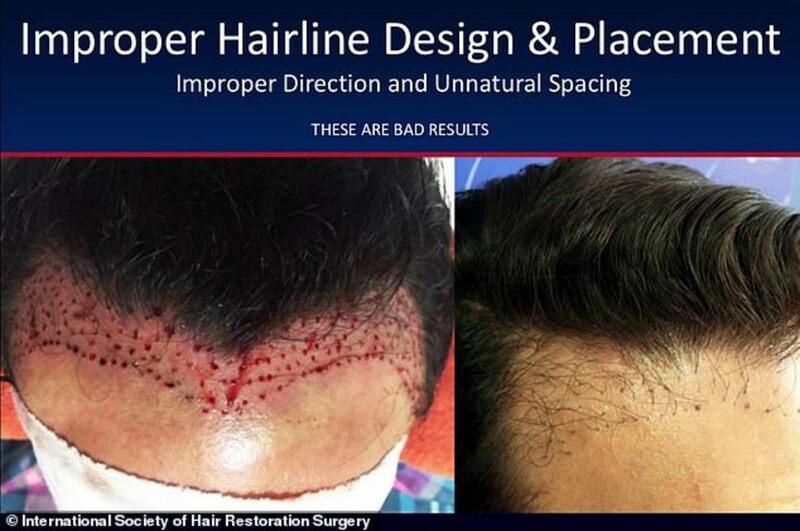 Some people even undergo vigorous hair transplant surgery to get the hairstyle that they feel like they’ve lost over the years. 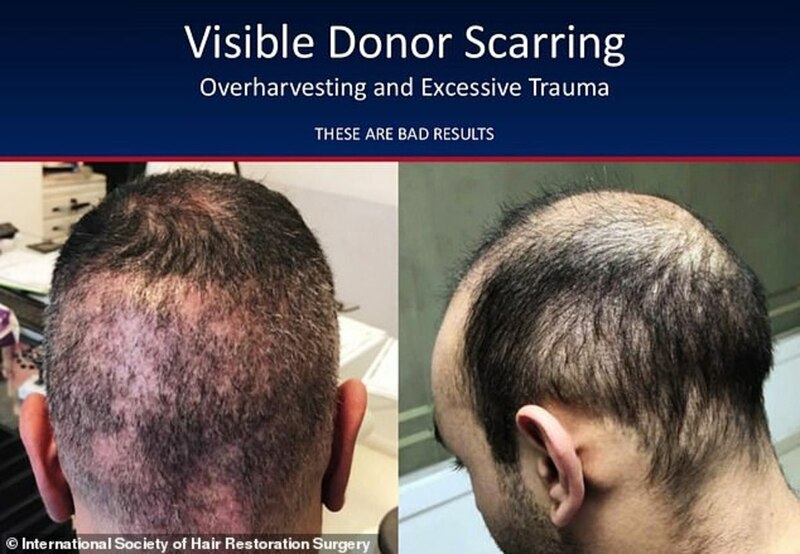 Hair transplants cost thousands of dollars but can be a lot cheaper in other countries around the world – but the services are not always as reliable. 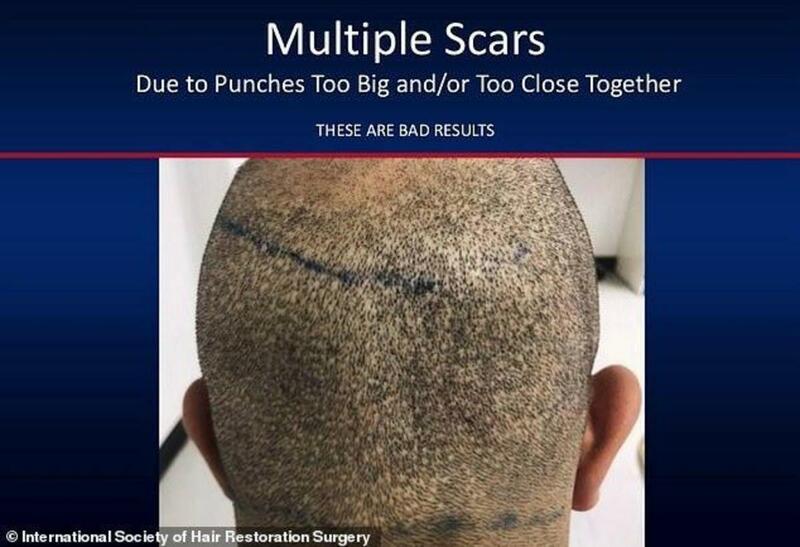 The International Society of Hair Restoration Surgery has since issued a warning about hair transplant surgery and other procedures that can result in severe damage and scars. Plus, they can cost a lot of money, which can drain a person’s wallet rather fast. 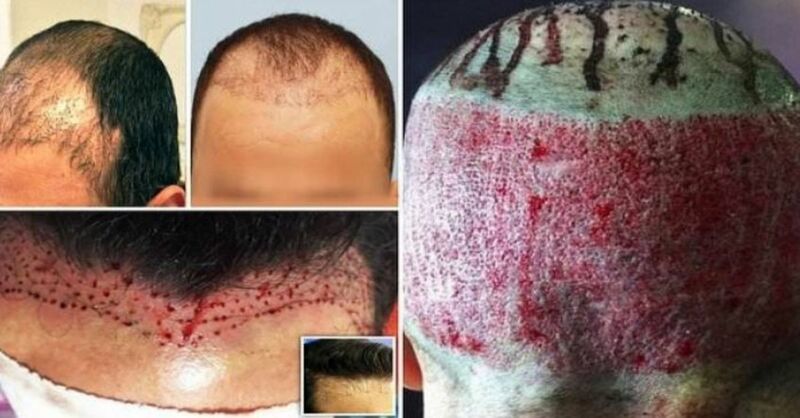 When people go abroad to get their hair transplant surgeries at a better price, they have to beware. The Society knows that there are people who pretend to know what they are doing but are really “taxi drivers and Syrian refugees” with no training in the procedure. So, if the price they are offering seems too good to be true, it very likely could be. Although other countries do have better prices because of the exchange rates, the services they offer could be very dangerous as they are done hastily and with poor quality and unsanitary tools. Photos from the Society show just what can happen to people who seek a cheap way to better looks. 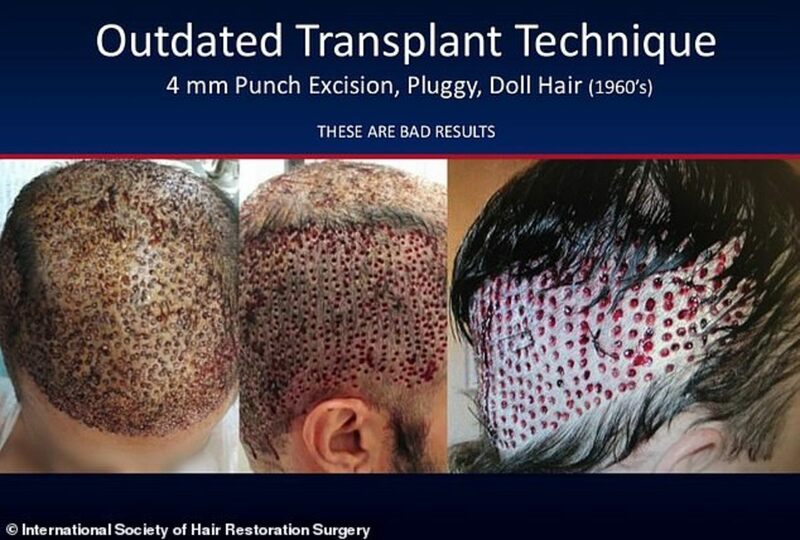 Hair transplants can go gruesomely wrong and fast. 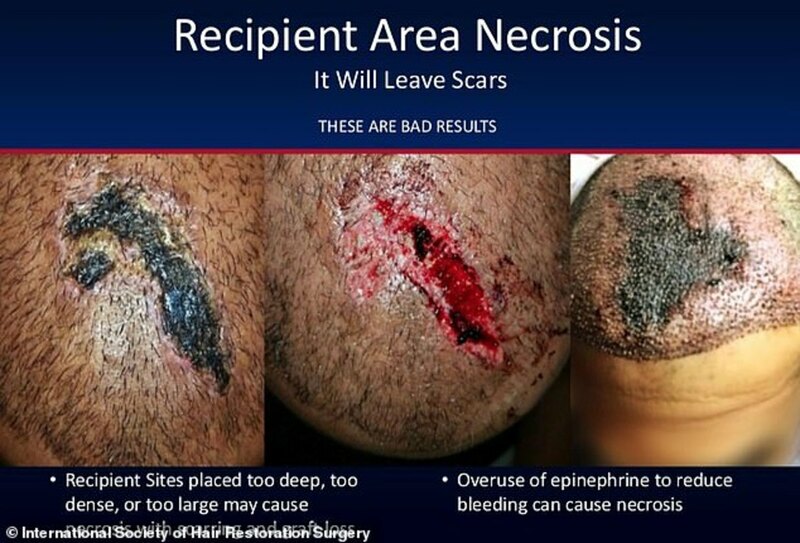 Hair restoration surgery must be done by a professional. 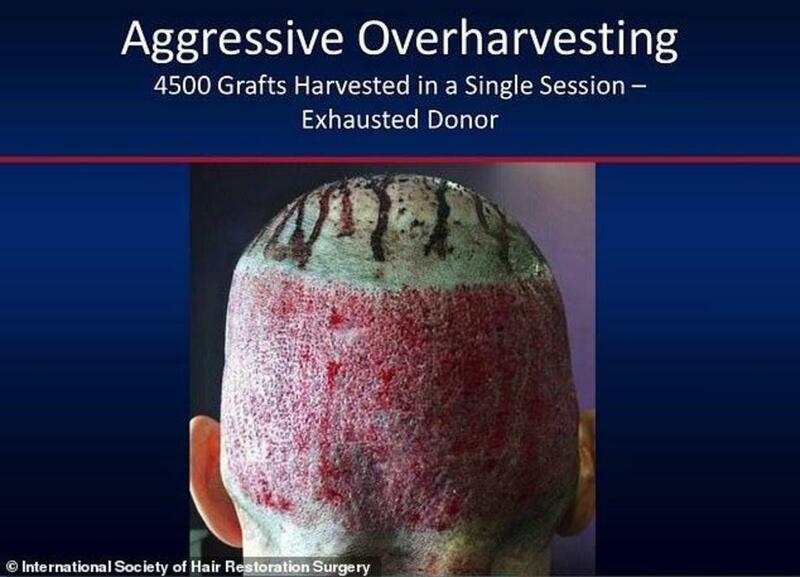 If it is not, the patient can have their hair over-harvested, which can result in a blood body. The ISHRS has a lot to gain by scaring people away from cheaper alternatives abroad. However, they do make a good point that you need to be able to trust that the person administering the surgery is trained and professional. 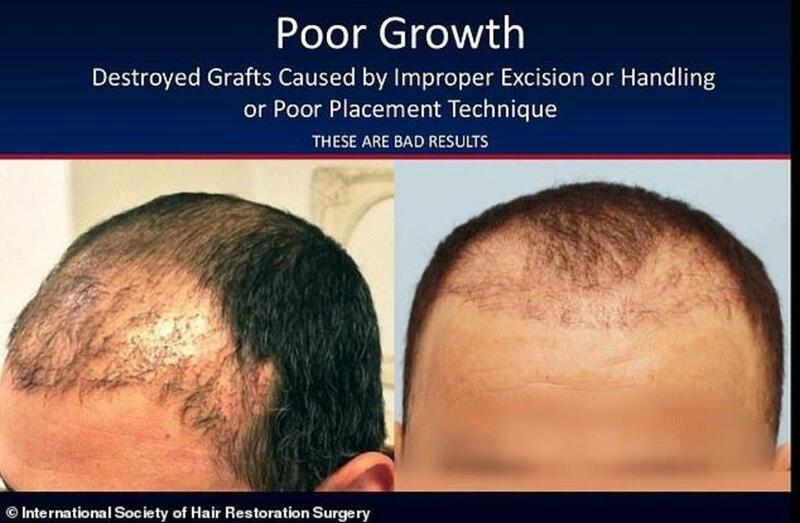 If it is done wrong, the patient can be scared for life and left looking worse than they started. 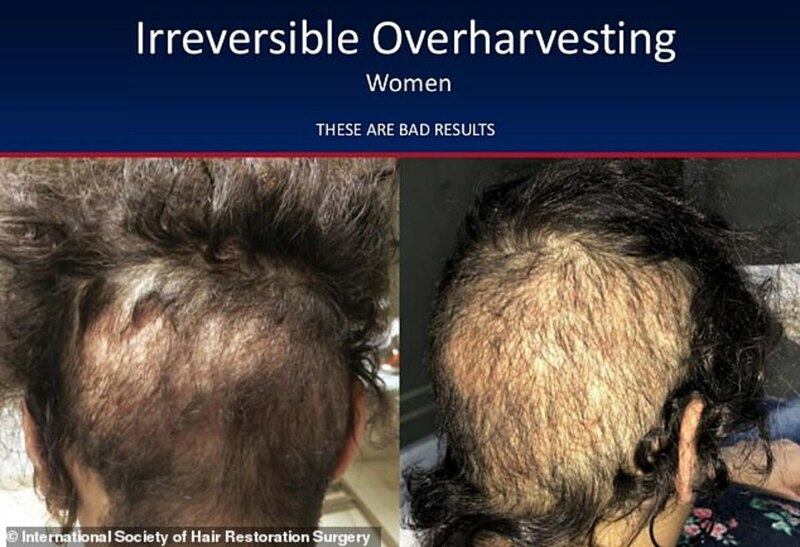 In 2017, there were 635,000 hair transplant operations performed across the world. 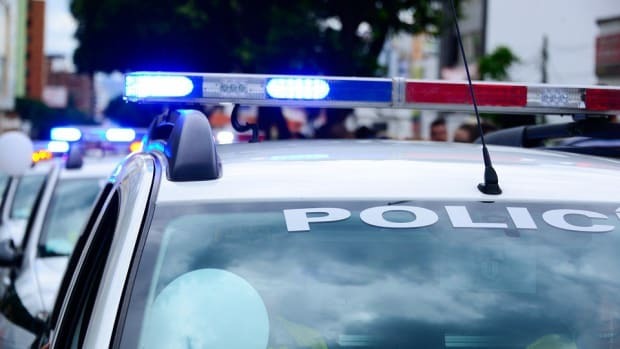 They are growing in popularity and scammers and entrepreneurs are taking advantage of that influx of demand. They’re trying to meet supply. In 2006, there were just 225,000 surgeries. The demand has nearly tripled in the decade. The rich and famous love this surgery. It helps them restore their youthful looks and is relatively safe. Because they have money to spend, they can hire the best. Average people look for deals and travel abroad to get the best price. LET MEDICINE BE YOUR FOOD????? Giving Birth is 90% in Your Head!